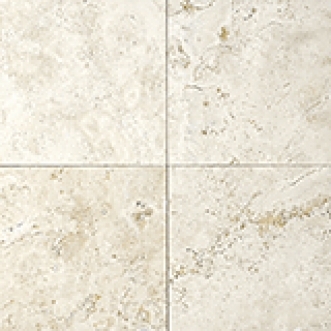 Desert Beige Tiles Creamy beige colour in Polished and Honed finishes. Desert Beige Palladiana Mesh-mounted honed mosaic, irregular shape. Each piece covers one square foot. Creamy beige.